Mystery Photo No 15 was kindly supplied by Ken Vote. Who were the four individuals? Why were they sent to the country in which the photo was taken? A number of people correctly identified some or all of the group, whose names are (from left to right) Ian “Whacka” Payne, Ross Smith, Peter Ey and Lyall O’Donaghue. The four were undergoing pilot training with the USN at Pensacola, Florida, and in the photo were at Pat O’Brien’s nightclub in the French Quarter of New Orleans in Nov 1966 drinking Hurricanes. The price of a Hurricane included the glass. Lyall was drinking his Budweiser. Basic Aircrew Training Courses BATC 2/66 and 3/66 were considerable larger than previous years for two reasons – Vietnam commitments and the purchase of the A4s and S2Es.The RAAF couldn’t handle the increase in numbers so Navy looked elsewhere and settled on the USN, with the first course commencing in August 1966. 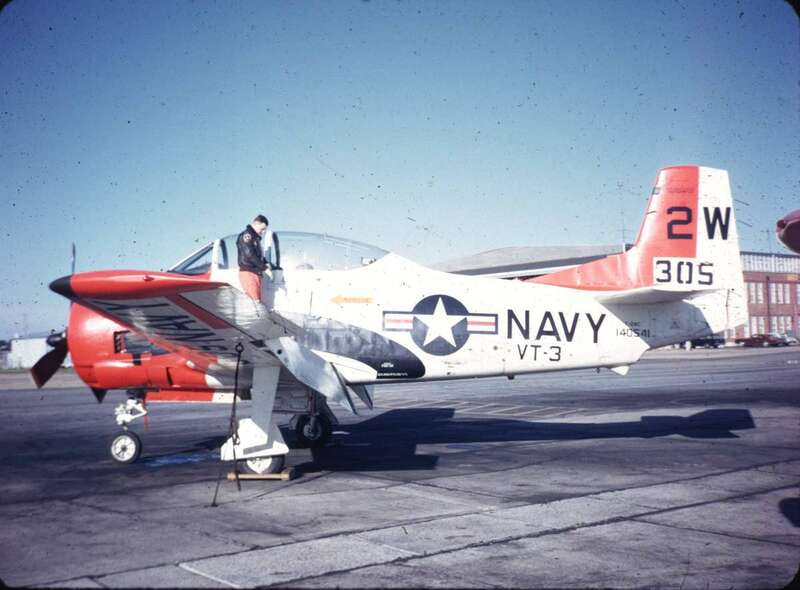 The pilots were trained on T34/T28s and were subsequently ‘streamed’ onto other aircraft: those selected for S2 Trackers went on to Corpus Christi in Texas whilst the rotary wing pilots remained at Pensacola.